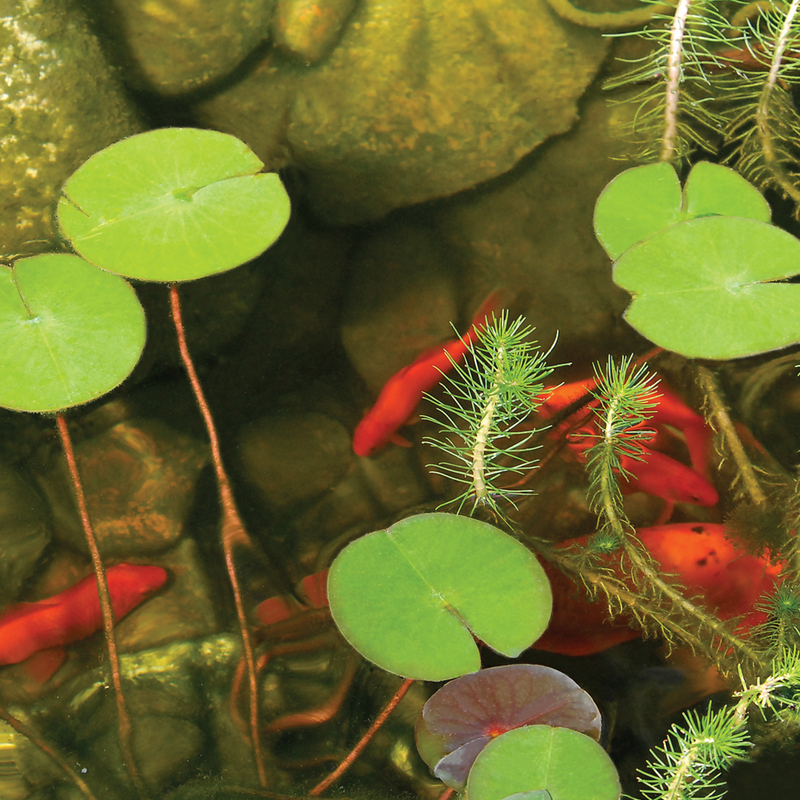 The TotalPond UV Clarifier sterilizes your pond water to prevent nasty odors and murky water. It is recommended for ponds up to 2,000 gallons of fresh water or less. Available at The Home Depot. The TotalPond UV Clarifier uses green UV light technology to sterilize your pond water. Sterilization will help prevent nasty odors and murky water. This Clarifier is recommended for ponds that hold up to 2,000 gallons of fresh water or less. The UV bulb lasts up to 8,000 hours and can be easily replaced. The UV Pond Clarifier is ideal for cleaning the green out of water and preventing nasty odors in ponds up to 2,000 gallons. The UV Pond Clarifier can easily be installed in or out of your pond. The included 9W UV bulb lasts up to 8,000 hours. We recommend changing UV bulbs yearly for optimum cleaning performance. The UV indicator light and clear adaptors allow you to see the unit is running. Dimensions: 5 x 5 x 8 in.